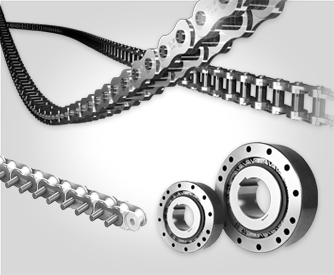 Tsubaki chain (Tsubakimoto Chain Japan) has been manufacturing drive chain since 1917, and is the world leader in high-end chain functionality. 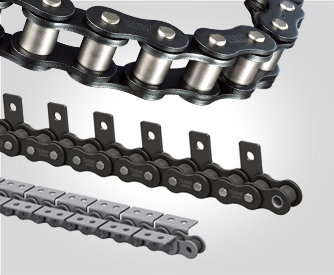 Producing a diverse range of BS and ANSI standard chain they supply drive chain to a wide range of industries. Drive chain is a key component in many applications, playing an indispensable role in transmitting drive energy and in transporting objects. Tsubaki drive chain is available in steel for general roller chains, Lube-free chains (Lambda pre-lubricated chain), Super Heavy Duty chains, Anti-corrosion (Neptune or PC chain) and special drive chains with surface treatments and special lubricants for demanding applications. 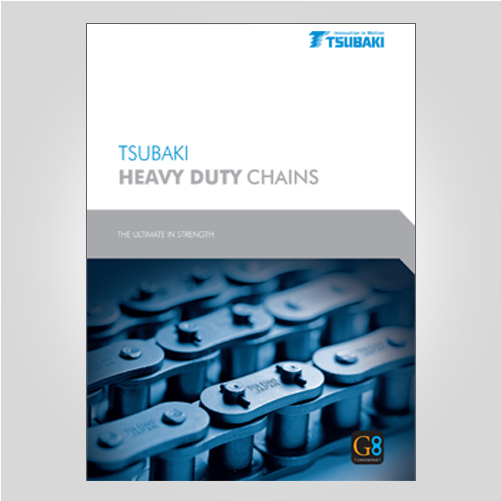 Committed to developing new materials and improving its chain technology to deliver improved wear rates, longer life, and reduce maintenance Tsubaki chain is now in “G8 series” – its 8th generation chain technology. 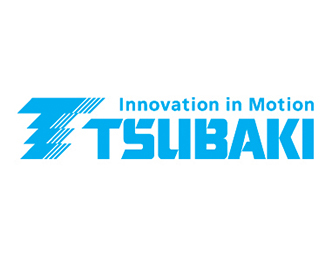 Tsubaki not only produce drive chain but also Attachment Chains, Conveyor Chains, Sprockets, CAM Clutches, Shaft Couplings, Drag Chain / Energy Chain and complimentary pulleys and toothed belts. Rolman World is an Authorised Distributor for Tsubaki chain across the Middle East & Africa region.